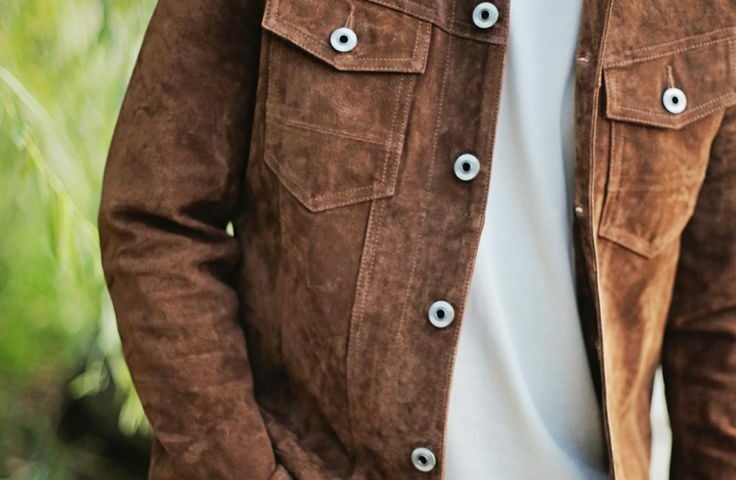 Leather and suede are some of the most expensive garments in your wardrobe. Our specialist team is dedicated to ensuring your garment is handled with extreme care and expertise. Please note that we will only clean leathers at our customer’s risk. When dealing with these, our success depends on how the garments were constructed.